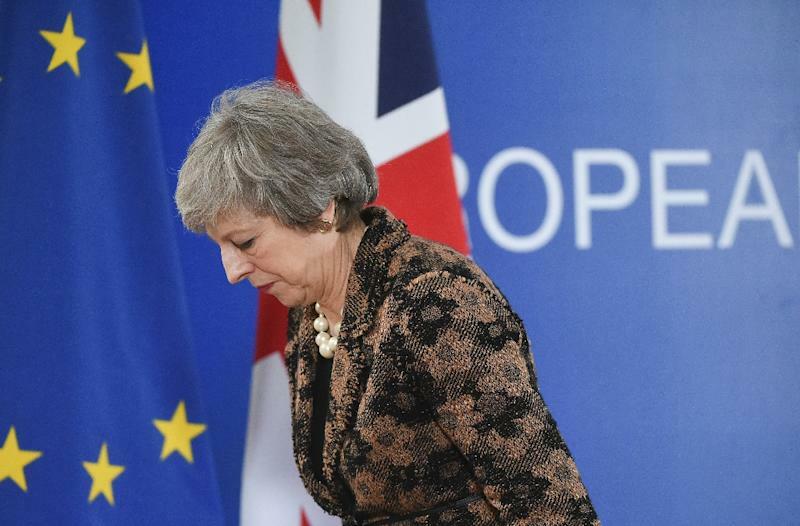 London (AFP) - With Prime Minister Theresa May on Tuesday asking MPs to give her more time for talks with Brussels to renegotiate her Brexit deal, it remains unclear how Britain will leave the European Union. EU officials have ruled out re-opening the withdrawal agreement -- the legally binding part of the Brexit deal -- but British officials are hopeful that some compromise will be found. Three ultimate scenarios remain -- leaving the European Union with a version of the existing deal, crashing out with no deal, or no Brexit at all. The key sticking point is the agreement's "backstop" solution to keep the Irish border open, which has the potential to leave Britain indefinitely tied to some form of EU customs union. Brexit hardliners from the Conservative Party's European Research Group have urged May to try and secure legally-binding changes to the backstop. Northern Ireland's Democratic Unionist Party, which May relies on for a majority in parliament, has also said it will not vote for a deal with the backstop as it stands. 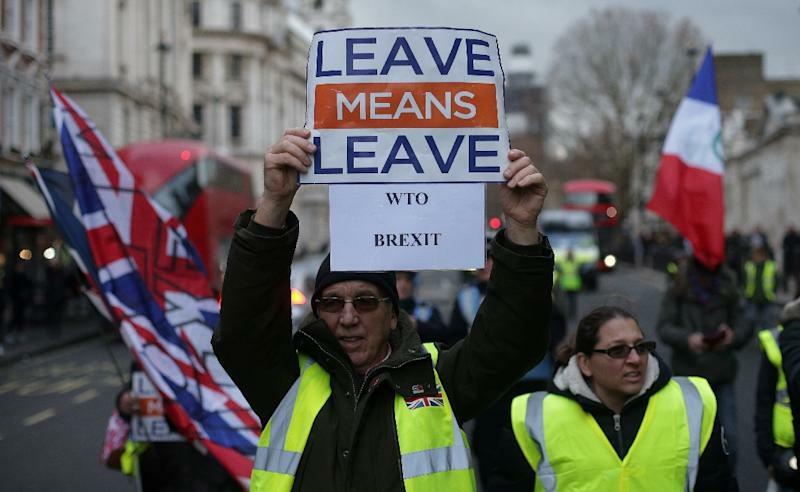 Leaving with no deal in place threatens to trigger a recession in Britain and markedly slow the EU's economic growth, as well as causing significant legal disruption. One of the world's biggest economies could lose preferential access to its largest export market overnight, affecting every sector, leading to rising costs and disruption at British ports. 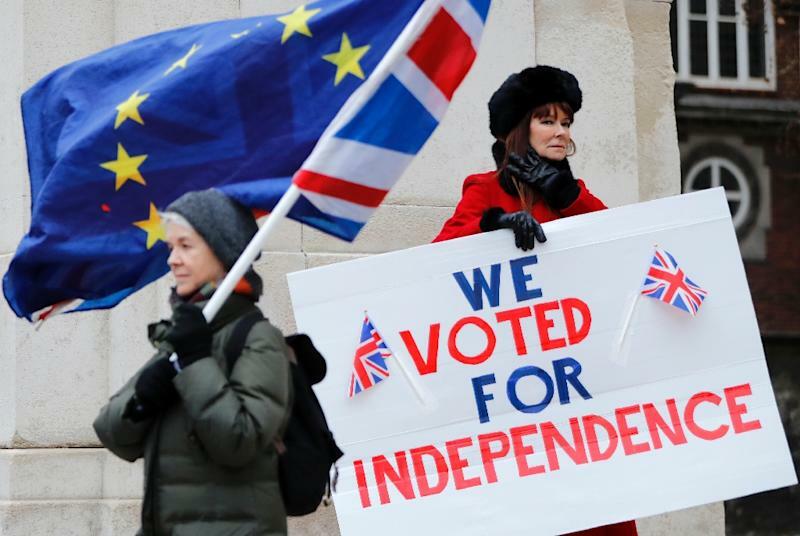 Political analysts argue lawmakers could still back such a postponement further down the line -- although all the other 27 EU countries would have to agree. A potential complication is that elections to the European Parliament are due in late May and the new chamber is set to sit on July 2. Some of Britain's 73 seats have already been reallocated. No law prevents Britain from doing it all over again, but many question whether a re-run would be democratic -- or resolve anything. May has warned that another vote "would do irreparable damage to the integrity of our politics".